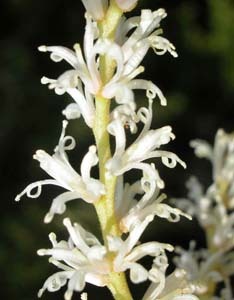 Orites diversifolius is a common species that ranges from the lowland rainforest in western Tasmania to the lower parts of the alpine zone. 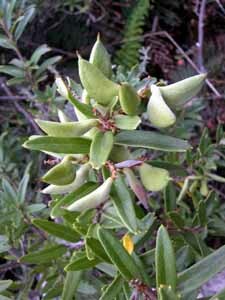 The leaves are very variable, but are usually more than twice as wide as long. Rainforest plants often have leaves approximately 10cm long, whereas plants from exposed subalpine areas are more likely to be about 3-5cm long. They may be entire, but more often have sharp, shallow lobes. 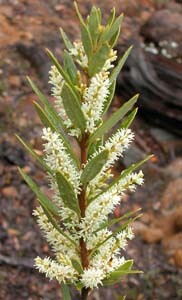 The undersides of the leaves are glaucous.